Milburn’s book on leadership is as straight forward as the title makes it seem. There is not a lot of beating around the bush. 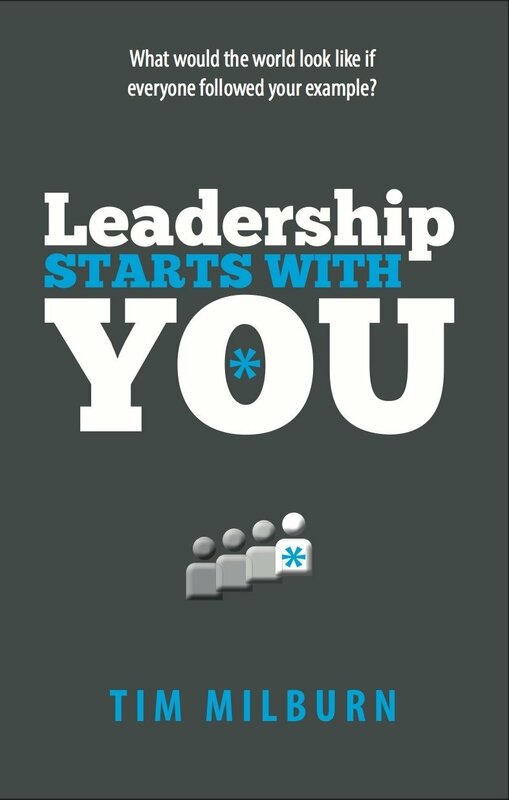 Leadership Starts With You is a little book full of practical and applicable leadership truths that anyone can apply to his or her life. Milburn’s leadership principles are prefect for someone trying to develop better leadership within their career, but these principles branch far beyond the work space. These lesson apply to every aspect of your life: work, school, family, health, personal goals and so on. From this simple rule, Milburn begins to flesh out what it looks like to lead yourself in better ways. In some ways, it is hard to say much more about Milburn’s book without explaining every detail. One thing I can confidently say is this, Leadership Starts With You has been one of most impacting books in my life. It has reshaped how I look at my career, my family and myself. This book is a must read for anyone wanting to lead people but even more it is perfect for anyone that wants to lead his or herself better.